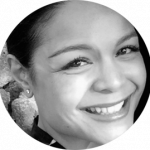 In August 2008, Adrienne Granadosin-Deanes and Emmylou C. Santos, both Board Certified Behavior Analysts, co-founded A.G.E.S. Learning Solutions. Shortly after formation, the company began providing behavior consultation services to residential care homes that serve children and adults with developmental disabilities. 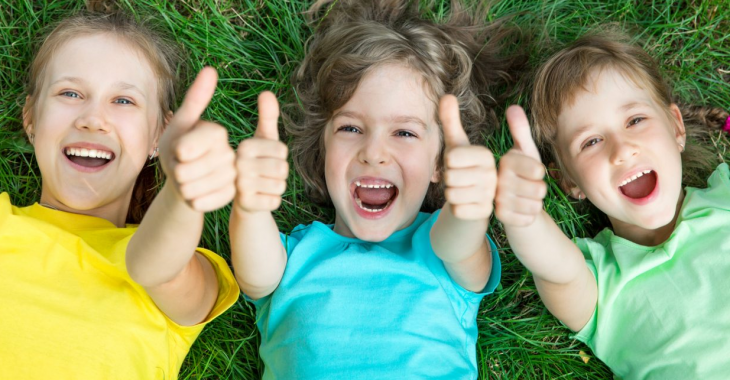 The company has now grown to become the most trusted and preferred pediatric ABA treatment service provider in the Bay area, California and Utah. Adrienne Granadosin-Deanes, M.A., BCBA, LBA. 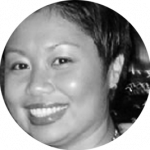 Since 2001, Emmylou Santos has been working with individuals with developmental and intellectual disabilities in a wide variety of settings, including homes, public schools, community mental health agencies, residential care facilities, and a Non-Public school. She received her B.S. in Psychology from Ateneo de Manila University in 2001 and her M.A. in Psychology with an emphasis in Applied Behavior Analysis from University of the Pacific in 2003. She has been a Board Certified Behavior Analyst since 2004. In addition to directing her own cases, Emmylou manages agency certifications, marketing, and technology. Emmylou assists in the hiring of all A.G.E.S. staff and oversees the agency’s staff development and training. She also conducts behavioral trainings, behavior assessments and provides behavior consultation services. Pradeesh Thomas serves as the Chief Executive Officer for AGES Learning Solutions. Joining the company in July 2018, he brings 15+ years of experience in creating and leading educational and healthcare companies in Special Education and the Autism field. He is responsible for setting up the company’s vision and strategy and ensures to build a great customer and employee base. 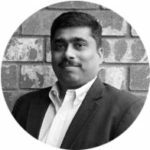 Before joining AGES Learning Solutions, Pradeesh Thomas was the founder and CEO of AlphaVista Services Inc., a California based special education company. Pradeesh led AlphaVista for nine years and built a company, which includes of 200+ clinicians, serving 50+ school districts in California and supporting 10,000+ students. He was instrumental in bringing the partnership with the Stepping Stone Group to create one of the largest school based special education service company in early 2016 and served as the President till it was sold to Five Arrows Partners in December 2017. At the time of the sale, SSG had approximately 900 clinicians providing services to over 300 school districts and 42,000 children across more than 20 states in the U.S.
Pradeesh Thomas is also the founder of a special education technology startup www.smartedtech.com, supporting special education students to learn faster. In addition to his responsibilities at AGES Learning Solutions, He is actively involved in strategic investments in education and healthcare space in US and India. He is also a partner at Harmony Ventures, a boutique investment company based in Silicon Valley, CA that helps and empowers young entrepreneurs to build their visionary business in the field of education, healthcare and technology. He holds a Bachelor’s degree in Engineering from India and has worked in the software industry for more than 10 years before venturing into education and healthcare business.